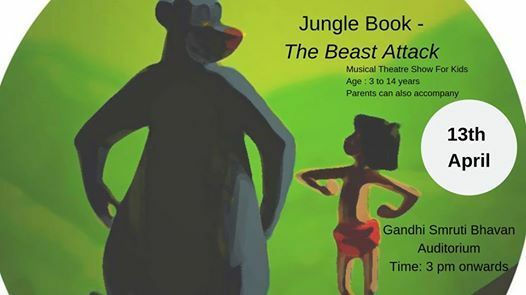 Jungle Book - A Theatre for kids with dance, dialogues, music, humor and much more. 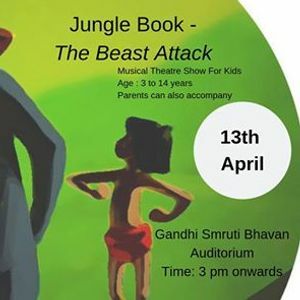 Performed by senior artist of Film and Theatre Industry, this drama comes to Surat to amaze people by its performance. 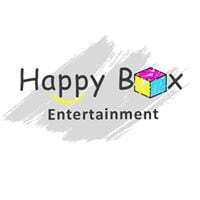 Age - 3-14 years, enjoyed by parents as well.